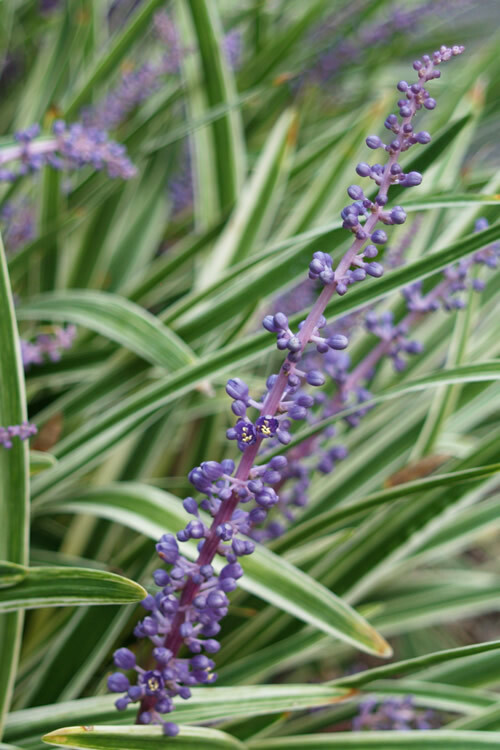 Note: For our customers who live and garden north of USDA Plant Hardiness Zone 6a, where this Liriope variety is not reliably winter hardy, you'll be happy to know it can be grown in containers that can be brought indoors during winter and placed back outside when temperatures warm up in spring. 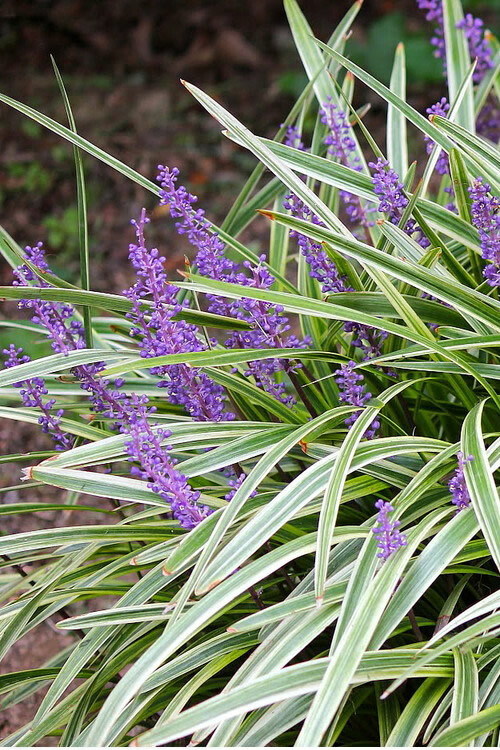 Variegated Liriope, also known as Lily Turf or Monkey Grass, is one of the toughest landscape plants in the world. Stomp on it, drive over it with your car, cut it back to the ground...heck, we've accidentally sprayed it with glyphosate-based weed killers such as Roundup and it didn't die. That said, we don't advise spraying it with any broad spectrum weed killers. Unlike other Liriope varieties that spread where they aren't wanted, 'Variegata' forms neat clumps which gradually increase in size over time. In other words, you won't see runners popping up 2 feet away from the plant! Variegated Liriope sports some very attractive variegated leaves of white to creamy yellow with a dark green strip down the center. 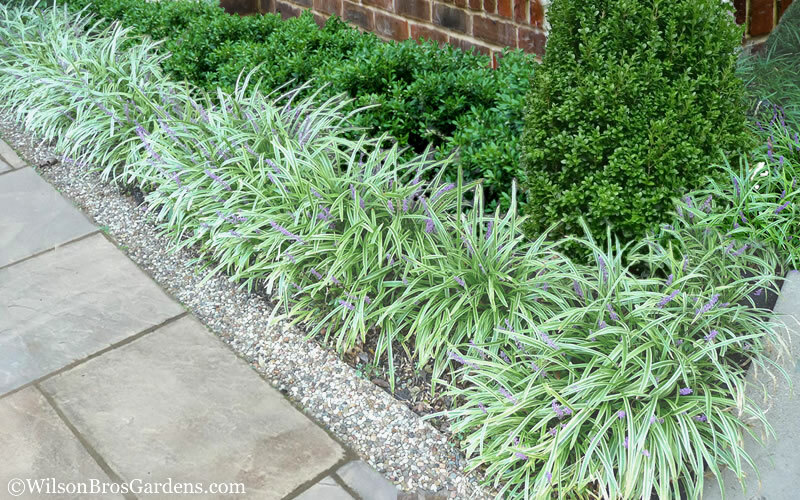 Lilac-lavender flower spikes resembling hyacinths rise above the clumps of grass-like foliage in summer, adding extra appeal. 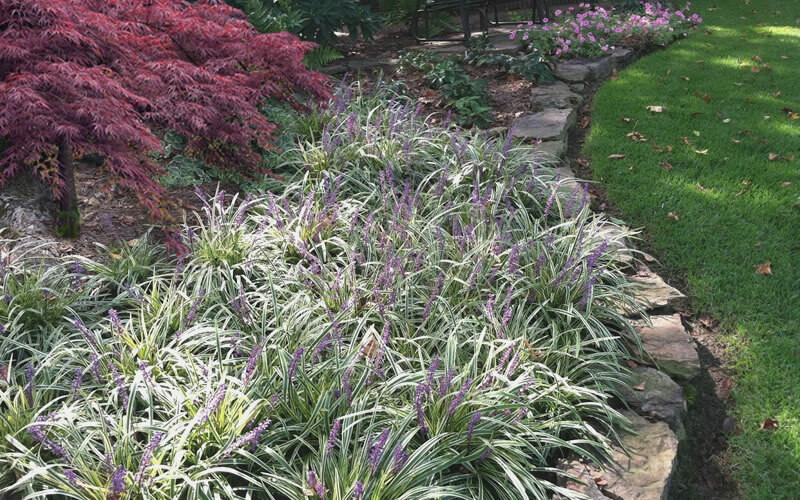 Growing in a clump 12 to 15 inches tall and spreading 15 to 18 inches wide over time, Variegated Liriope is ideal for use as a low-maintenance edging along walkways and paths and the perimeters of patios and garden beds. 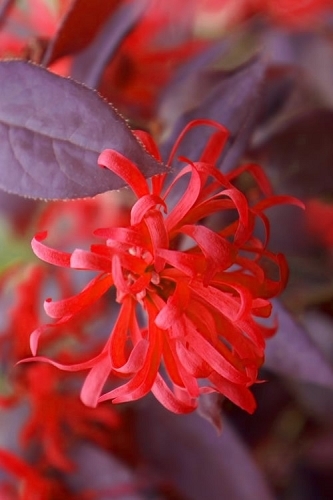 For outstanding splashes of color, plant it in patches or mass plantings as a groundcover in landscape borders and home foundations. A very nice underplanting for small trees such as upright Japanese Maples and Crape Myrtles, which bloom at almost the same time during summer. 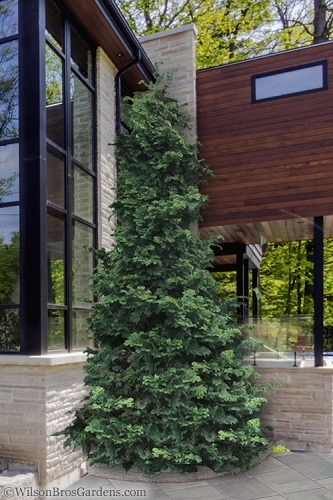 Provides a nice grassy texture and color in combination container gardens. 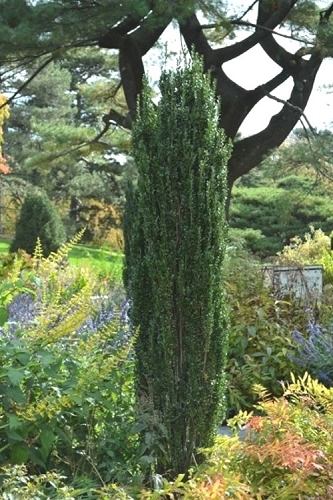 Suggested Spacing: 12 to 15" apart for use as a solid border or groundcover; 24 inches or more apart for space between plants. 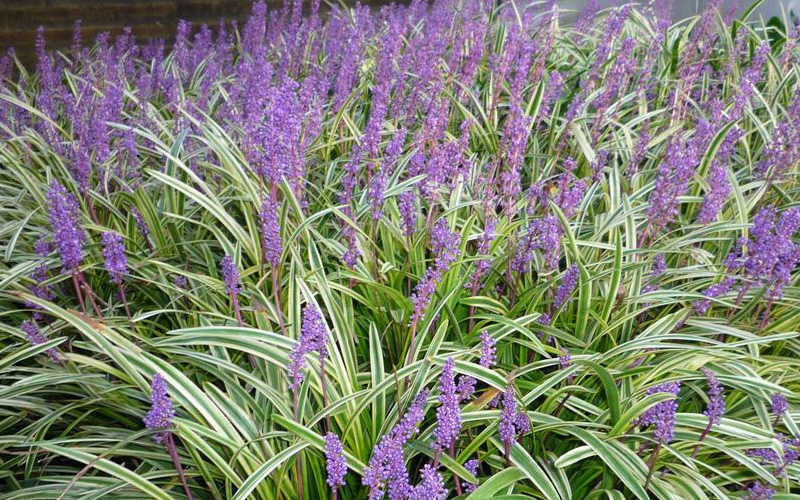 Variegated Liriope grows well in most any moist but well-drained soil of average fertility and full sun or shade. 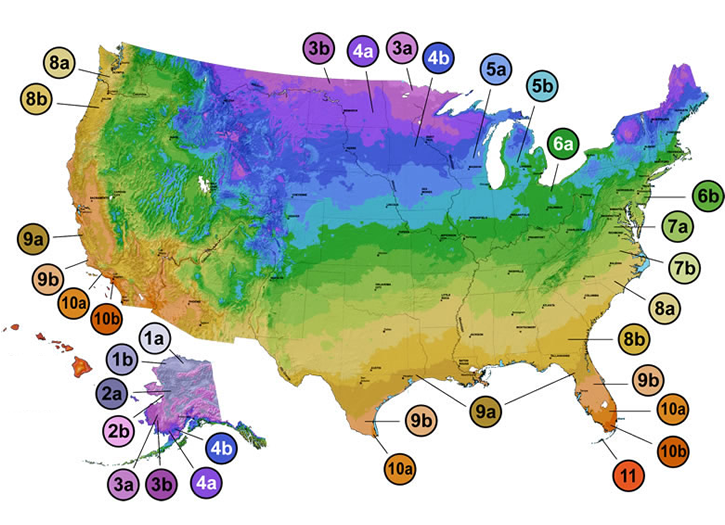 Established plants tolerate periods of dry soil. 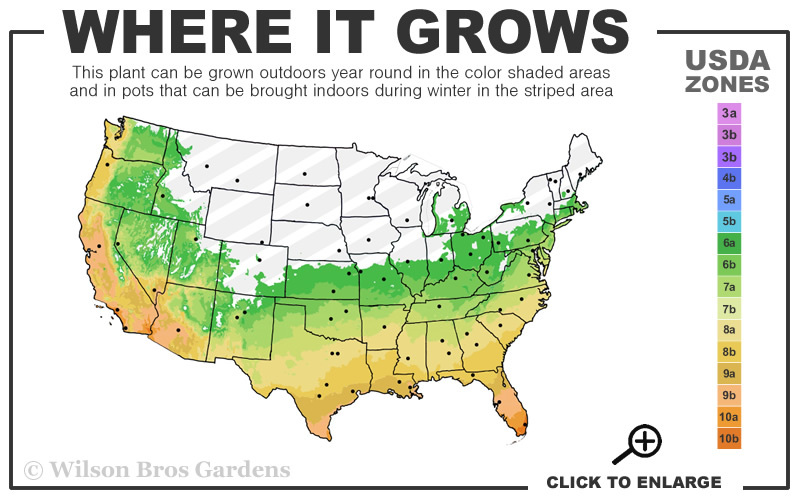 Plants can be cut back or mowed in late winter before new leaves begin to emerge from the ground. 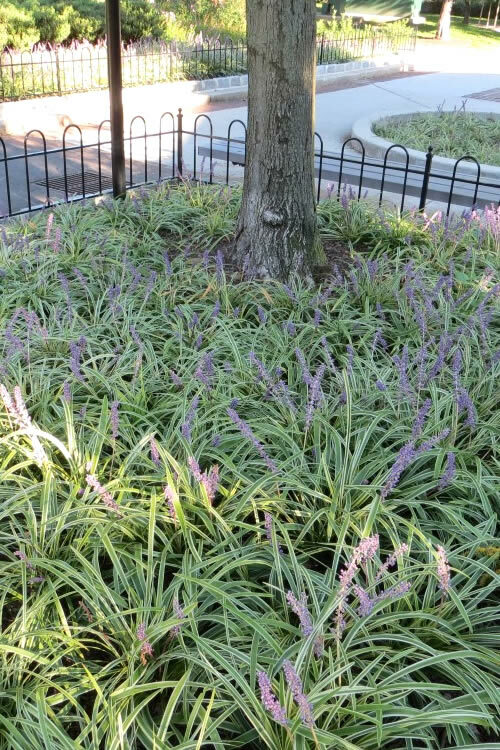 Click on a link below to find helpful advice from our experts on how to plant, fertilize, prune and water Liriope Lily Turf plants. Sun Needs: Full Sun or Shade! I ordered several flats of Liriope this fall from Wilson Bros Gardens. 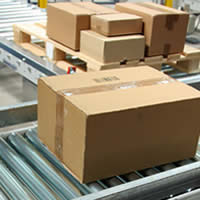 It was my first order from the company. I like the website. 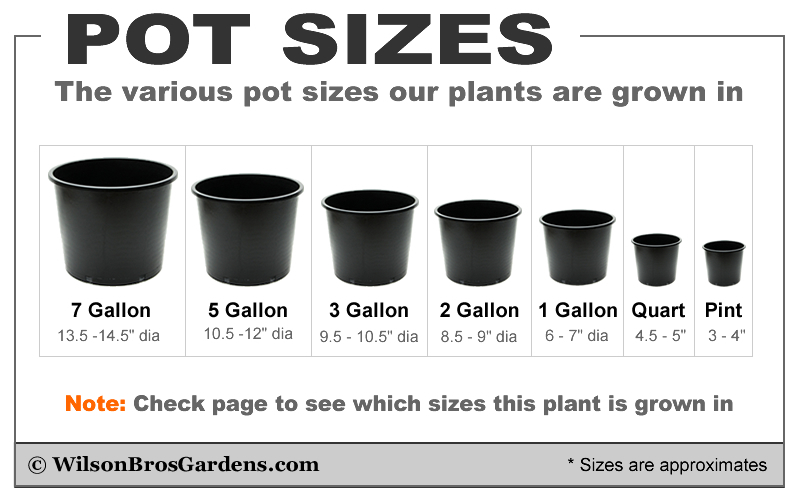 It provides excellent information and is easy to use. The order arrived quickly. 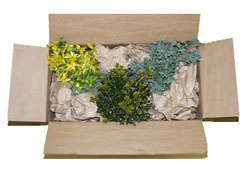 The plants were packed well and were in great shape. The plants have been in the ground for a couple of months now and appear very healthy. I will definitely order again.